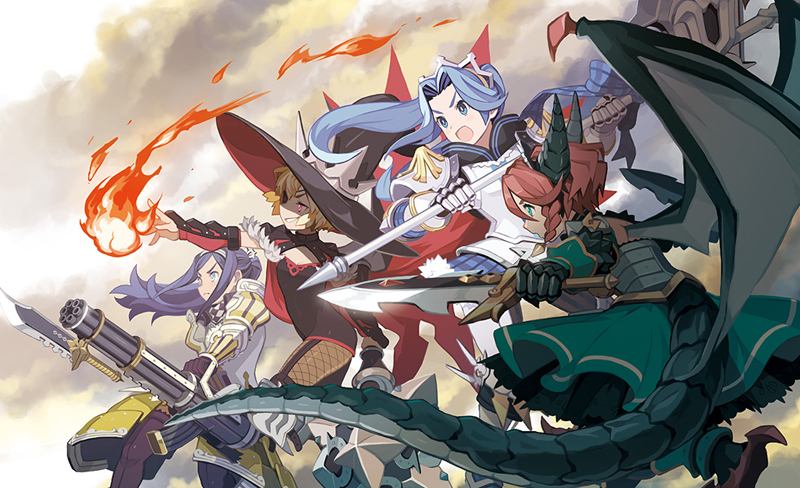 NISA Spring Showcase RECAP | NIS America, Inc. The legend of Class VII begins anew! 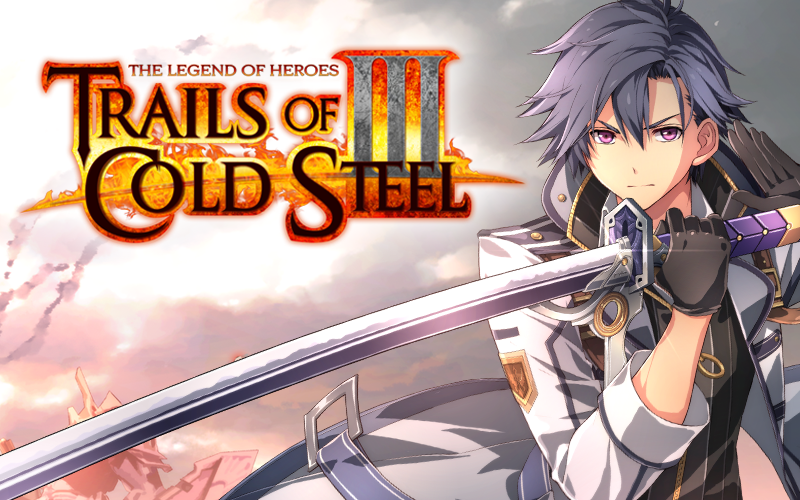 Nihon Falcom President Toshihiro Kondo gave us an inside look into the world of Trails of Cold Steel III, including what new players and returning fans can expect with the third installment of this beloved series. Rean Schwarzer, a man who finds himself at the center of history, returns in this epic story of conflict and allegiances alongside new and old faces alike. Nippon Ichi Software’s own Sohei Niikawa showed us how to fight like a princess with The Princess Guide, a quirky beat-’em-up from Director Hironori Takano. Choose your princess protege, train them in the art of war, and lead them on a quest to embrace their destiny and save their kingdom from ruin. 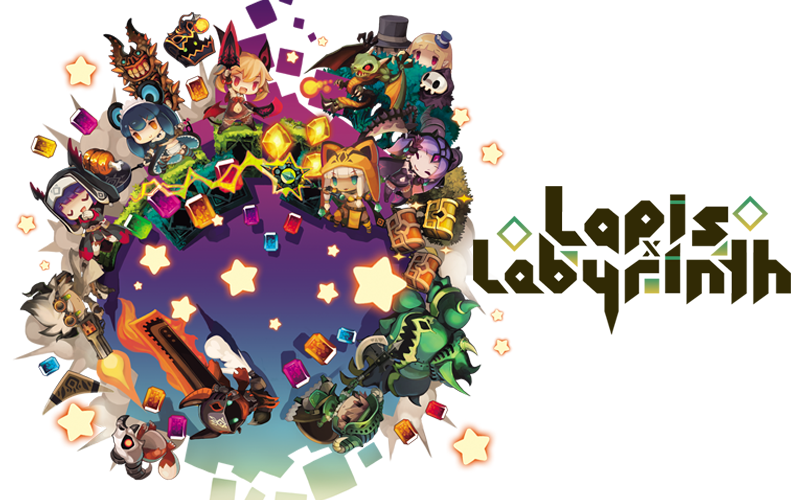 We got a surprise visit from Director and Designer Hirokazu Itano, who gave us a heaping helping of treasure fever with the vivid and high-octane dungeon smasher Lapis x Labyrinth. Stack up your party and bring the pain to a multi-layered labyrinth of monsters, then activate Fever Mode to really make the riches rain down! 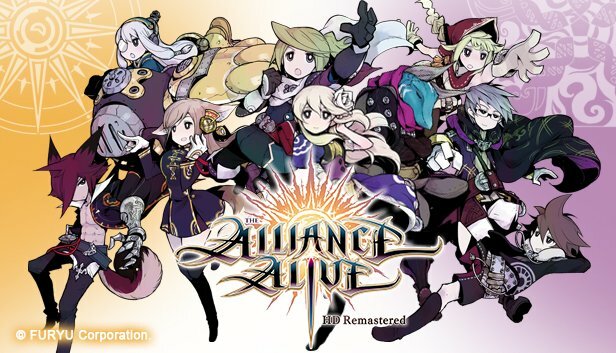 The first new announcement of the showcase featured an RPG of epic proportions: The Alliance Alive HD Remastered. We were blown away by its union of epic fantasy elements and modern influences, with highlights including an engaging story, innovative gameplay, and updated visuals that adapt the dual-screen features of the original release to a single screen. More information about this title will be revealed throughout the year, so keep your eyes on this one! Get a dose of the virtual world! FuRyu Corporation Director, Takuya Yamanaka, took us for a dive into Mobius with The Caligula Effect: Overdose, and shared with us a little more about what efforts were taken to make The Caligula Effect: Overdose possible! This reality-bending JRPG melds stylish visuals, complex combat, and a pulse-pounding soundtrack for a truly memorable gameplay experience. 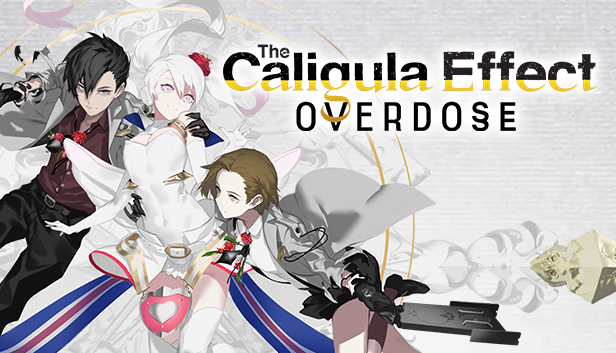 If you’re eager to get your hands on this title, you won’t have to wait long; The Caligula Effect: Overdose comes out TOMORROW, March 12, 2019! YOUR games, made YOUR way! We showed some of the many features jam-packed into this all-in-one developer’s toolbox. In-depth character creation, themed tilesets and objects, customizable items and abilities, ability to code your own cutscenes and events, among much more, makes this a must-have for any aspiring game designer. You can enjoy your dream games at home, and even share your adventures online in the Maker Forum for others to enjoy worldwide. Go forth and explore! 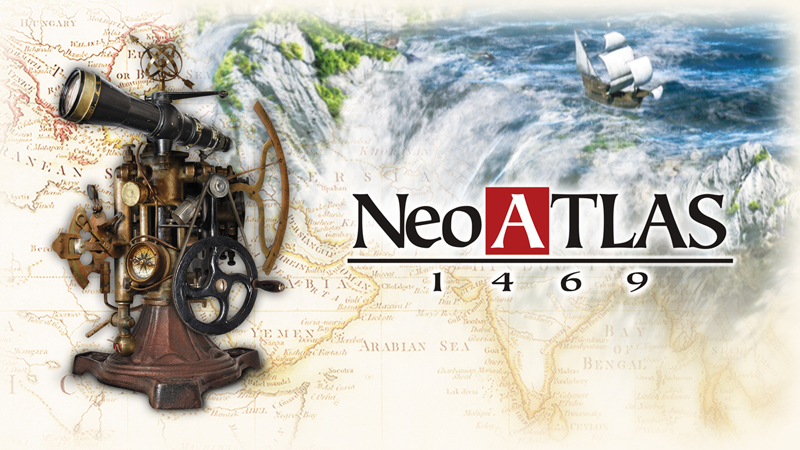 The world is yours to shape and discover in Neo ATLAS 1469, where exploration is the key to your success. Recruit Admirals to venture into unknown lands, claim valuable treasures and goods, and establish trade with other nations for access to exotic and never-before-seen commodities. This is the first time ever that Neo ATLAS 1469 will receive a physical release, so collectors and fans of exploration games will not want to let this one sail away! 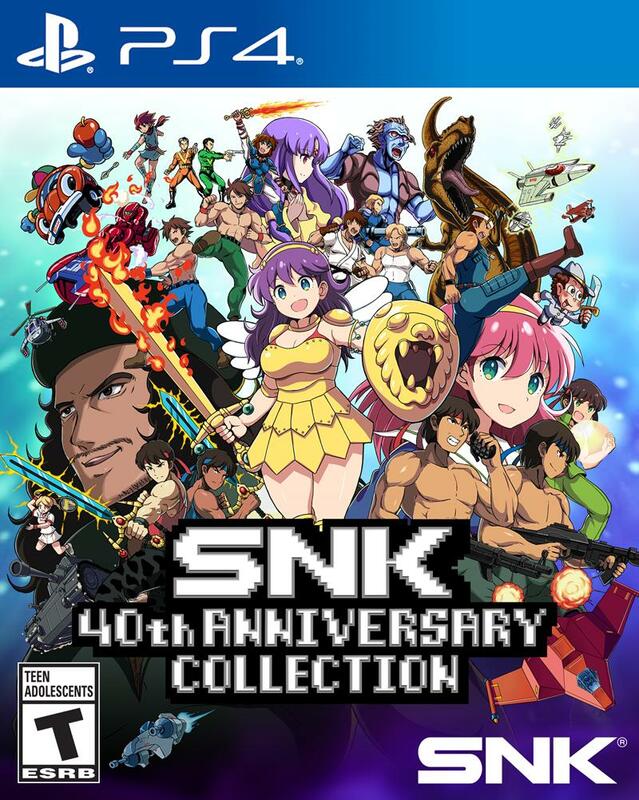 When it comes to retro gaming and SNK, we could not have asked for a better guide than Frank Cifaldi of the Video Game History Foundation to take us into SNK 40th ANNIVERSARY COLLECTION. Frank’s insights into this definitive collection of arcade classics only added to the excitement of its upcoming PlayStation®4 release later this month. 24 Golden Age hits, along with a gallery of historical materials and gameplay features like “Rewind” and “Watch & Play” makes this a true gem for any gamer! 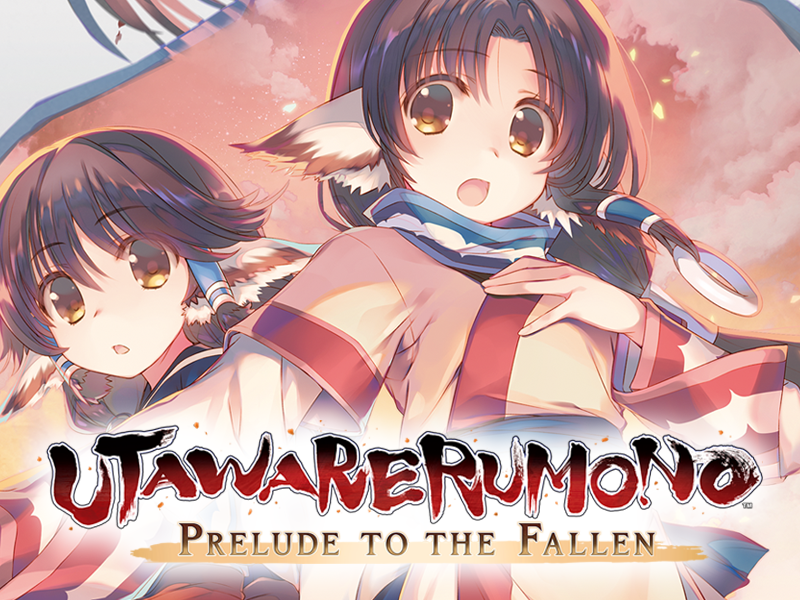 Aquaplus Director, Tsutomu Washimi, heralded in another new title by introducing us to Utawarerumono: Prelude to the Fallen. This is the opening chapter of the Utawarerumono series, and is renowned for its poignant storytelling and dynamic gameplay. Players assume the role of Hakuoro, a man marked by fate, as he embarks on an unforgettable journey that lives on in the songs of legend. 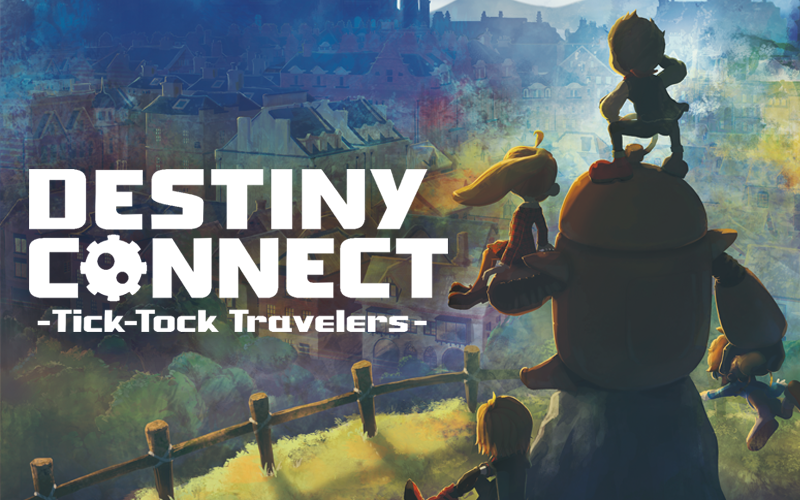 For the final announcement of our Showcase, we revealed Destiny Connect: Tick-Tock Travelers. A young girl named Sherry is celebrating the advent of a new year in her hometown of Clocknee, when time suddenly comes to halt and a horde of hostile animated machines appears. Together with her friend Pegreo and Isaac, the time-traveling robot, they must unravel the mystery behind the strange events. Together, they'll revisit the past and peer into the future, learning some very interesting things about their families and their peculiar town along the way. And that wraps up our recap of our NISA Showcase for 2019! Stay tuned to our social media channels and sign up for our Prinny Bomb newsletter for more news and updates regarding our upcoming titles!